Morgan Hurley is a true Lowcountry local raised on Isle of Palms. Throughout his childhood, his parents opened a variety of bars and restaurants, so Morgan grew up surrounded by the food and beverage industry. He eventually took a position at Blu on Folly Beach. While there, his passion for craft cocktails developed. He won multiple mixology competitions and was selected to be the mixologist for the Patron Secret Dining Society. 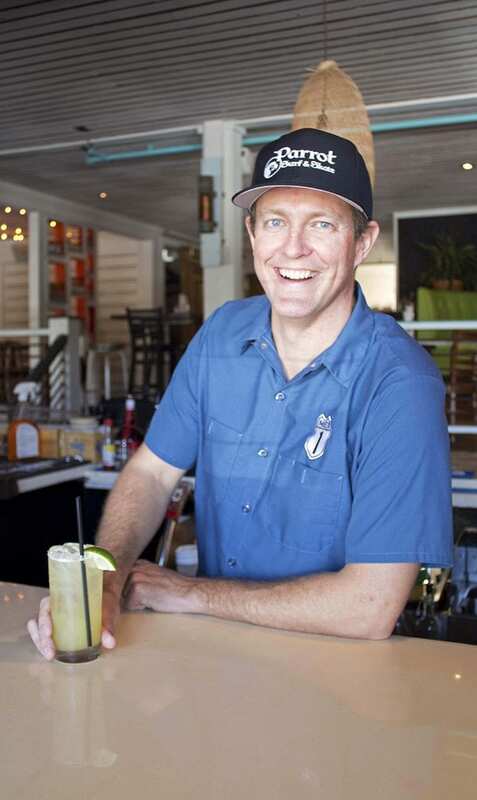 He helped create MEX 1 Coastal Cantina, which brought his love for tequila and mixology together. Most recently, Morgan won Charleston's 2017 Margarita of the Year competition. He is nothing short of a tequila expert, even traveling to Mexico multiple times to understand the cultural significance and complex spirit of the beverage. When not enjoying all things agave, you can find Morgan lounging on the beach with his wife and daughter or upholding his longstanding state championship for stand up paddle surfing.